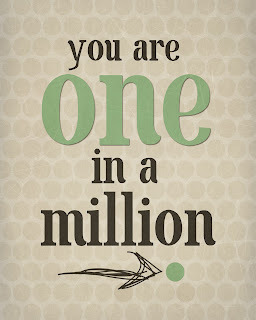 "One in a Million" Printable! – It Works For Bobbi! 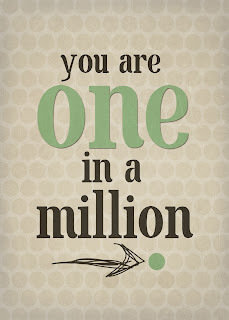 "One in a Million" Printable! Published on March 11, 2011 March 23, 2017 by Bobbi-Jo G.
Happy Friday, my friends! Something about just SAYING “Friday” puts an extra spring in my step 🙂 What I love even more about Friday’s is… I’m going to be offering a FREE printable or a link to someone ELSE’s free printable/craft each and every Friday! I’m going to try to create my own each week, but if I can’t find the time, I’ll pass you along to another designer that week. Sound good? I work better with a deadline, anyway. I decided to create a background with many, many identical dots, with ONE dot standing out in it’s own color. Not sure the idea works, though, but the WORDS say it if nothing else:) This would work as a card, in a frame, or in any number of ways! Thanks for popping by and I hope to see you again! You might notice on the sidebar, I added a “Donate” button. This does NOT mean I expect any payment for my printables, actions, or tutorials. I do this because I truly want to share with everyone and perhaps make someone’s life just a little brighter and a little easier 🙂 I have had several people suggest to me that I should charge a little something for what I do, but it isn’t why I do it. I love to share! IF you like my printables, IF you enjoy visiting, and only IF you want to..feel free to donate whatever you’d like. While I love sharing, it does take time and effort, and even money 🙂 Every little bit helps. But whether you can or not…I hope to see you here again soon!! 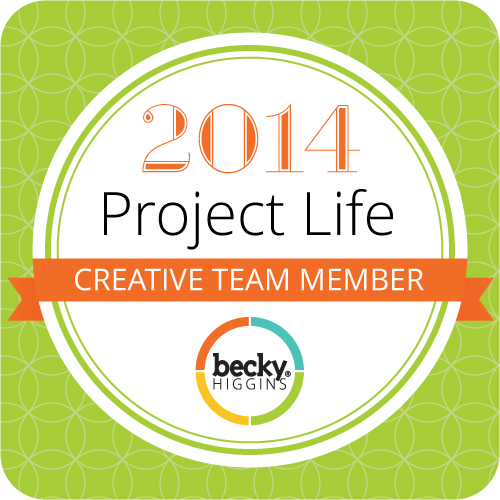 You are so FABULOUS for sharing your printables. And that one is such a great idea! What a wonderful printable to give to a child. I'm thinking it would also be great to give it to that special man in your life in a great looking frame. 🙂 Awesome work as always Bobbi. I love your blog..You are so talented! Thank you for sharing. I featured your blog. Your generous attitude is one of the reasons your blog is in my top three. 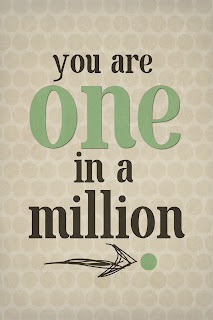 You're wonderful! Just incase you'd like to see how I used your printable! Thanks again!!!! So cute.